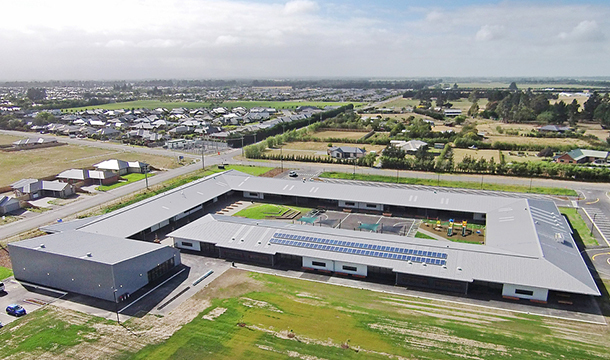 After the roll out of the new Christchurch Schools Rebuild (CSR) programme following the Christchurch Earthquakes, we delivered the first three schools by the end of 2015. 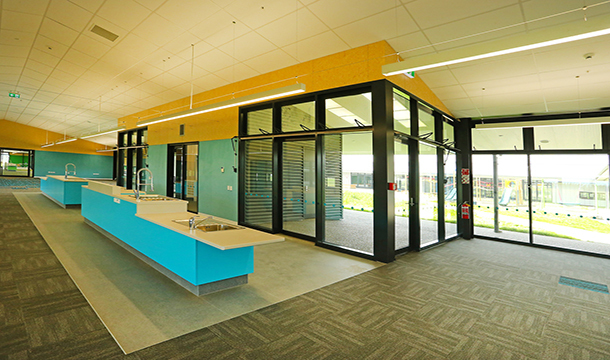 This is a great result for the Ministry of Education and West Rolleston School is now fully operational. 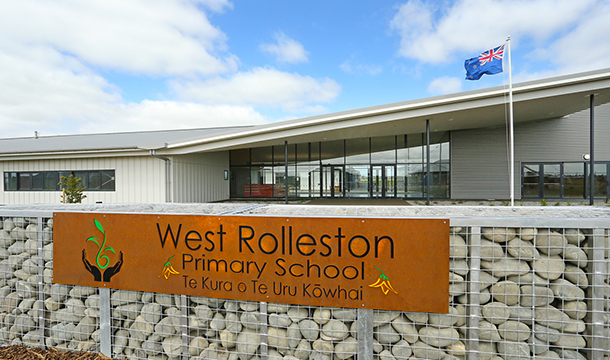 Located in the newly developed community of West Rolleston, the School is designed for a future roll of 750 students and includes 6 main learning hubs, library, administration area, school gym/hall as well as a special education learning facility as separate hub. This project was delivered with a Design & Build contract with an interactive approach through the design phase to reach an agreement on the GMP. 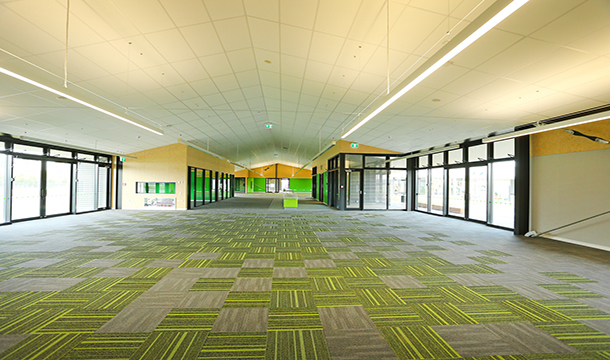 The 5 Star rated design has been led by function, leading to high quality outcomes. 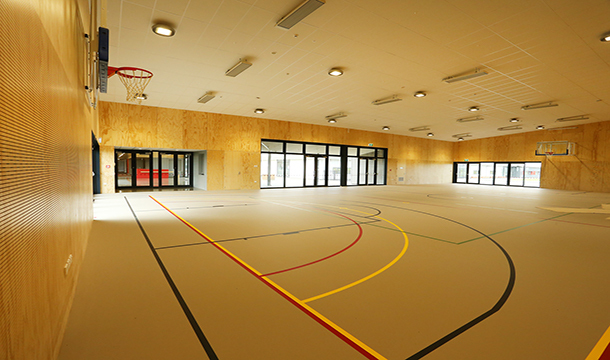 The project was delivered on time and within budget. The Ministry of Education believes it has achieved good economic value from its investment , while realising the project’s key benefits.